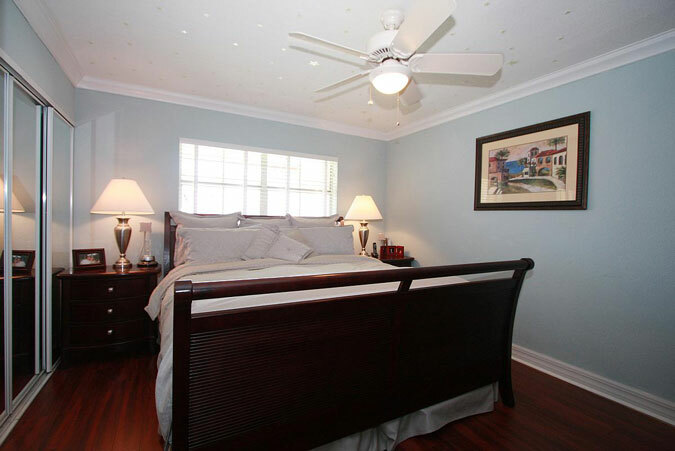 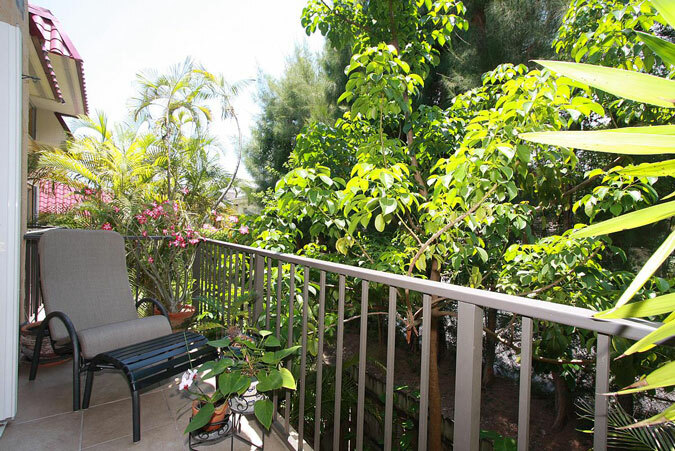 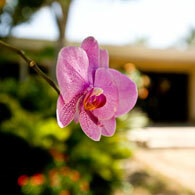 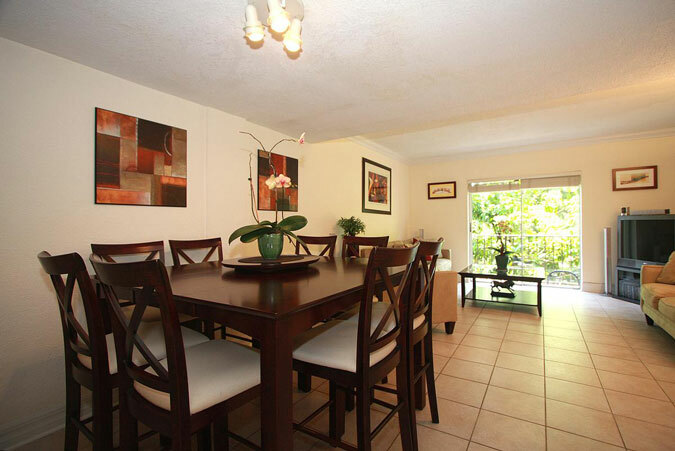 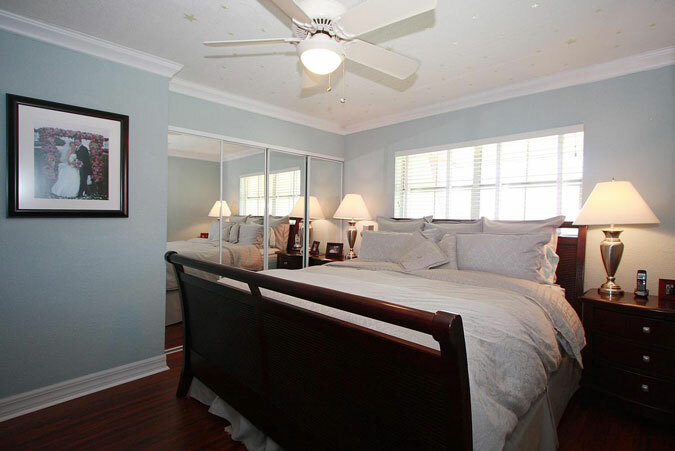 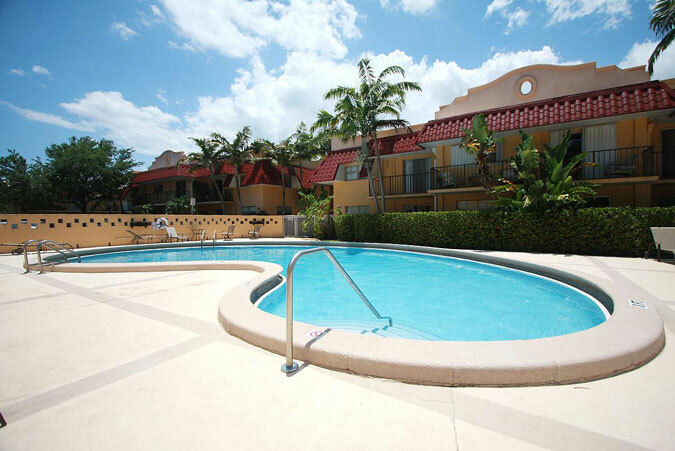 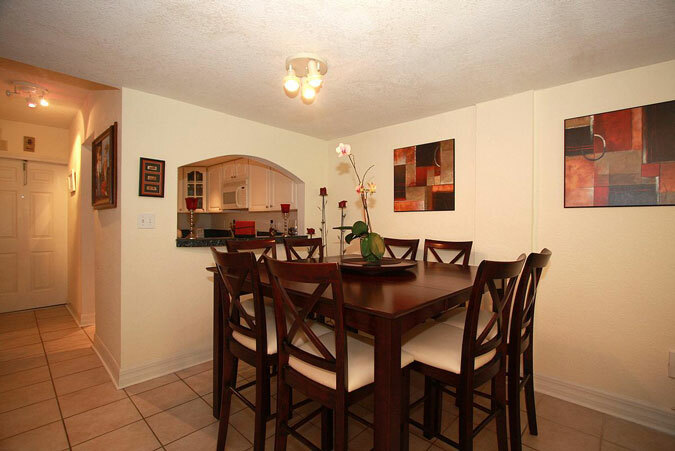 Beautifully finished 2br / 1.5ba in Villas of Pinecrest. 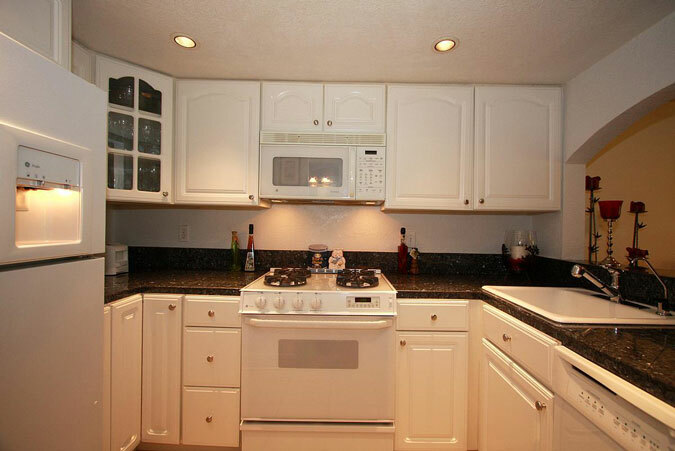 Updated kitchen w/ gas stove, granite counters & white cabinets. 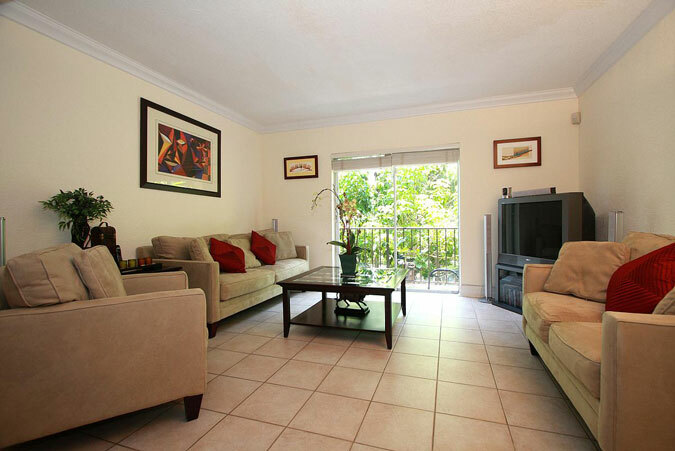 Neutral tile flrs, small balcony opening off the liv rm & din rm & crown molding throughout. 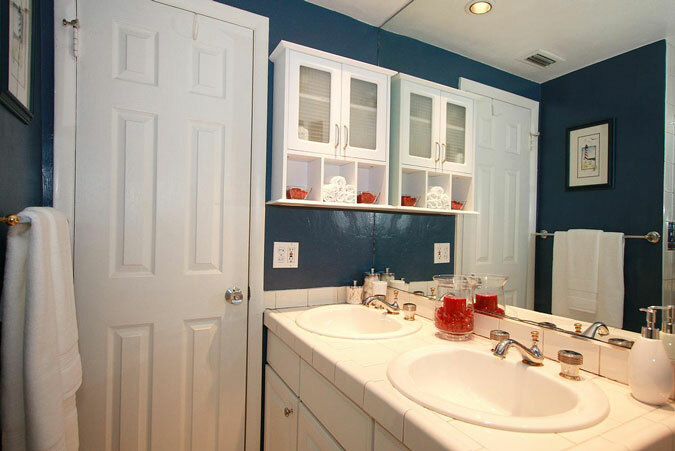 Truly nothing to do here but move in! 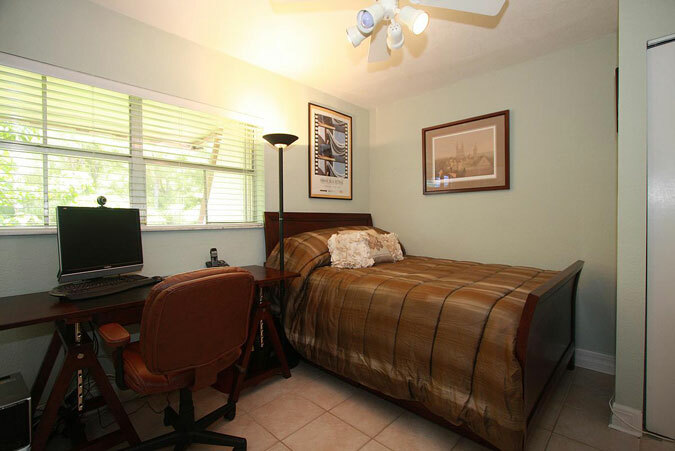 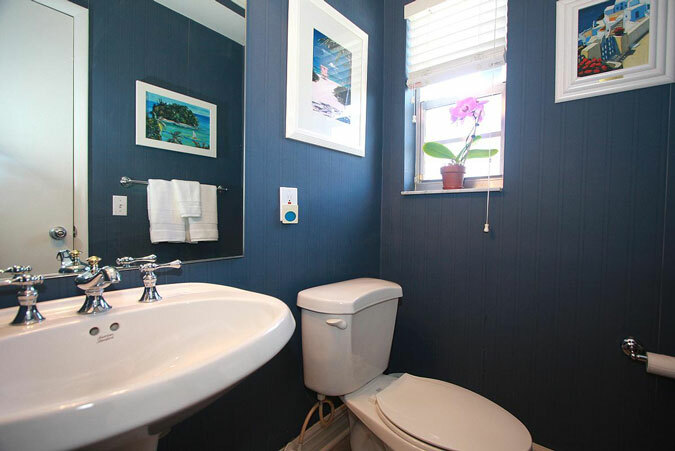 2 spacious bedrooms upstairs share nicely finished ba. 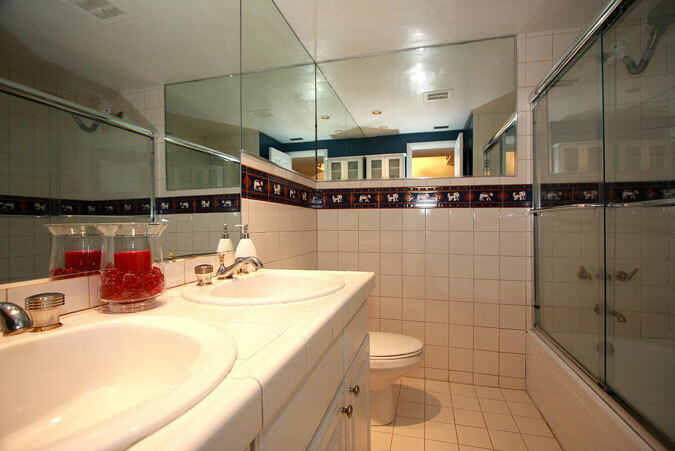 1/2 ba downstairs serves nicely for guests. 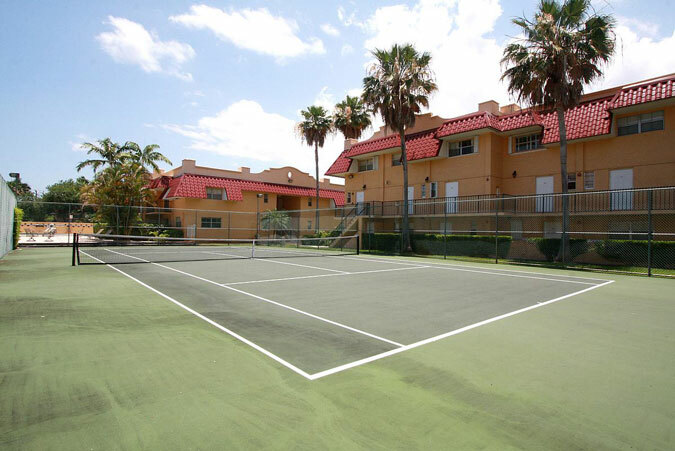 1 assigned pkg space w/lots of guest spaces, guard gate w/24-hr guard, washer/dryer in unit, tennis, pool, exercise facilities, cable, water & gas included in the maintenance fee!